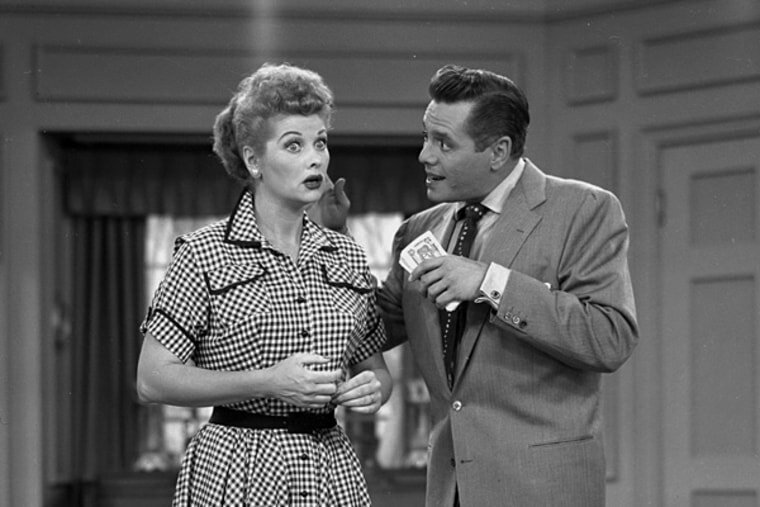 Here's one business scheme of Lucy's that her eternally-bemused husband Desi might actually approve of: Over 50 years after the classic sitcom "I Love Lucy," which starred Lucille Ball and real-life husband Desi Arnaz, went off the air, it's still a big income generator for studio CBS, according to the LA Times. The show brings in around $20 million to the studio annually, according to CBS Chief Executive Leslie Moonves, speaking at the Goldman Sachs Communacopia Conference in New York Thursday. "I Love Lucy" aired from 1951-57, and featured Ball and Arnaz as Lucy and Ricky Ricardo; the couple were married for 20 years and owned a production company, Desilu Productions, together. The series currently shows in reruns on TV Land. While TV networks make a big portion of their revenue through advertising and current series, they also make ends meet by selling shows they own to other outlets in syndication and online. Moonves noted that series like "NCIS" and "CSI," which have episodes that are self-contained and don't rely on connecting story arcs, do well in syndication, while other series with soapier storytelling do well in places like Netflix. "Syndication is still the big dog here versus the online stuff," he said. Either way, the options for continuing to make money off of old classics seem endless. "The world is a beautiful place, we're going to get paid more and more," Moonves said. 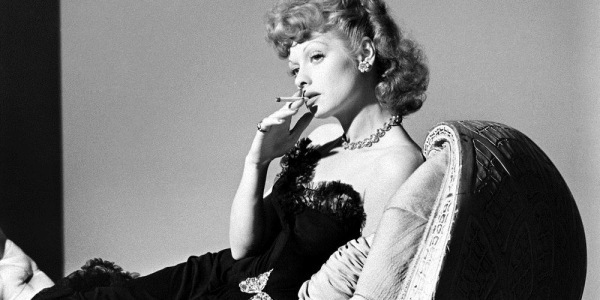 Are you a fan of "I Love Lucy"? What's your favorite episode or scene? Let us know on Facebook!